Borger is pleased to announce that it has been awarded Canada's Best Managed Companies. Borger is grateful to be recognized by the Muslim Council of Calgary for developing healthy relationships within the Muslim community. Borger is pleased to announce that it has been awarded a Silver Medal for Canada's Best Health + Safety Culture 2016. 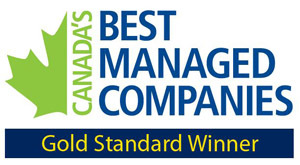 Borger is pleased to announce that it has been awarded Canada's Best Managed Companies again. Borger is pleased to announce that we have been awarded a Silver Medal as Canada's Safest Employer in the building and construction category for 2016. Borger is pleased to announce that it has been awarded Canada's Best Managed Companies for the third year in a row. Borger is pleased to announce that we have been awarded a Silver Medal as Canada's Safest Employer in the building and construction category for 2015. 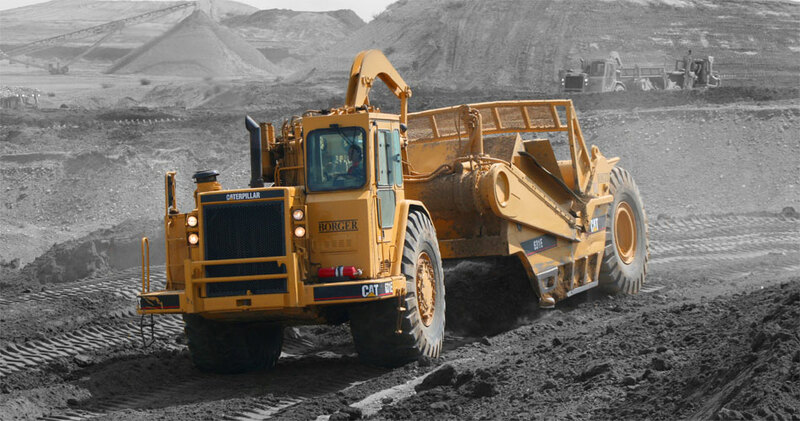 Borger is pleased to announce that it has recieved two awards from the Alberta Roadbuilders & Heavy Construction Association: Environmental Excellence In a Construction Project and Environmental Excellence In a Corporate Program. Borger is pleased to announce that we have been awarded a Gold Medal as Canada's Safest Employer in the building and construction category for 2014. Please click here for more information. Borger is pleased to announce that it has been awarded Canada's Best Managed Companies for the second year in a row. Borger is pleased to announce that we have been awarded as Canada's Safest Employers in the building and construction category for 2013. Please click here for more information. Borger is pleased to announce that it has been awarded as one of Canada's Best Managed Companies. Please click here for more information. Borger was recognized as a Hero of the Flood by the Alberta Government in appreciation and recognition of outstanding service to Albertans during the June 2013 floods.